« See The Fall Foliage Spectacular at Quechee Gorge! Lebanon Opera House is a historic, 800 seat performing arts center in the Upper Connecticut River Valley. The opera house was originally built in 1924 as a combination vaudeville theater, community gathering place, and city hall. Over the course of the past 93 years, the theater has seen a variety of uses and a number of renovations. The end result is one of New Hampshire and Vermont’s premiere performing arts venues. The opera house is home to several area performing arts companies and regularly sees big-name productions and performers on its stage. Whenever you’re in the Woodstock area, be sure to check and see what’s coming up on the schedule. 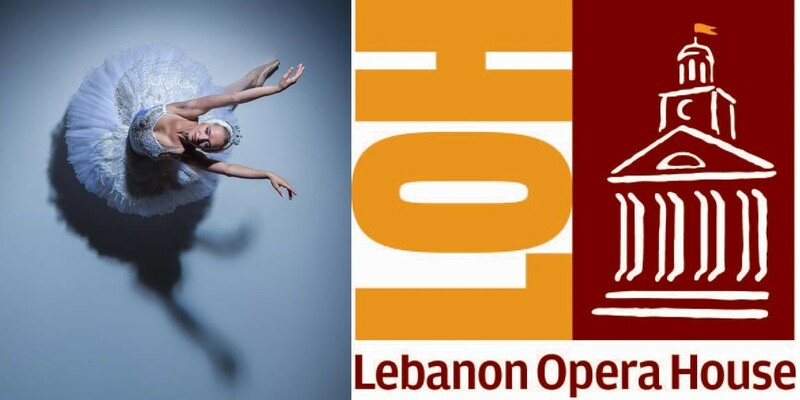 Visit the Lebanon Opera House online for tickets and more information. You can also follow the Lebanon Opera House on Facebook. Lebanon Opera House may be in New Hampshire but it’s only a half hour’s drive from our Vermont B&B. Whenever you find yourself in the Woodstock, VT area, Deer Brook Inn is your best bet for accommodations. The spacious guest rooms and suites of our Vermont Inn include en suite bathrooms, high-speed Wi-Fi, and so much more. The casual yet distinctive atmosphere of our Woodstock B&B will have you as comfortable as you are in your own home – maybe even more so! Book your stay at Deer Brook Inn today!